Tyddyn Llwyn Caravan Park offers the following facilities. 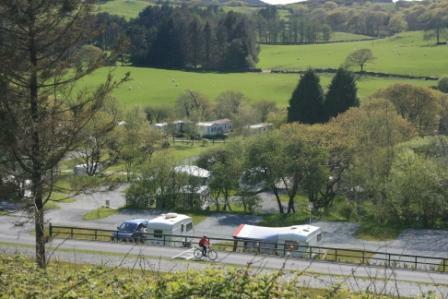 Have you been to Tyddyn Llwyn Caravan Park? Please submit your review so that others can benefit from your experience. Important note: Information provided here about Tyddyn Llwyn Caravan Park is intented as a guide. Always check when you book.